The Oculus Go is great, as long as you can see what you need to. Here’s how to keep it fog free. So you’ve setup your brand new Oculus Go and put it on to jump into some VR action, only to find that the lenses fog up so you can’t see a thing. This is a common issue for users of any VR headset and there are some easy remedies to help you get back to enjoying VR. The reason this issue happens is that the cold lenses of your Oculus Go meet with the warm air coming off of your head. It’s the same reason that glasses fog up when you walk into a room on a cold Winter’s day. 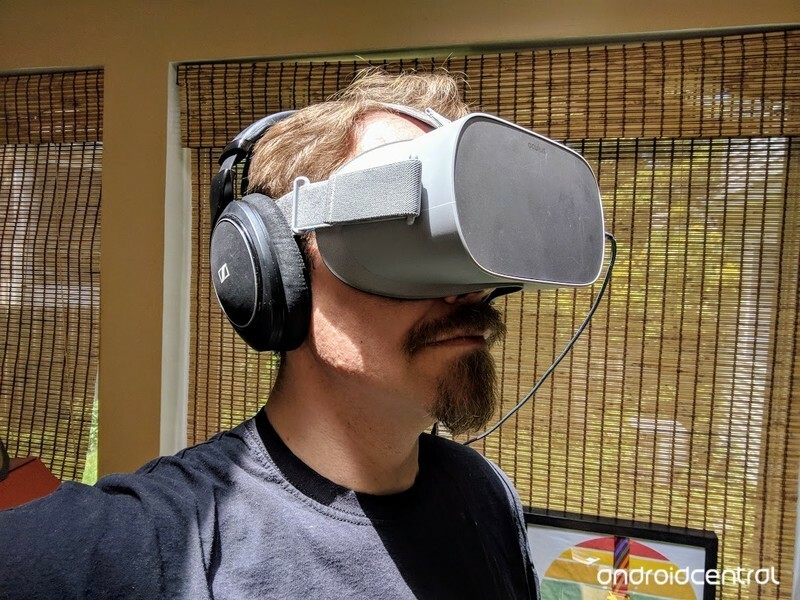 The easiest way to prevent your Oculus Go from fogging up is to place it on your head, but not over your eyes, for around five minutes before you start using it for VR. This heats up the lenses and will stop fog from impairing your vision. 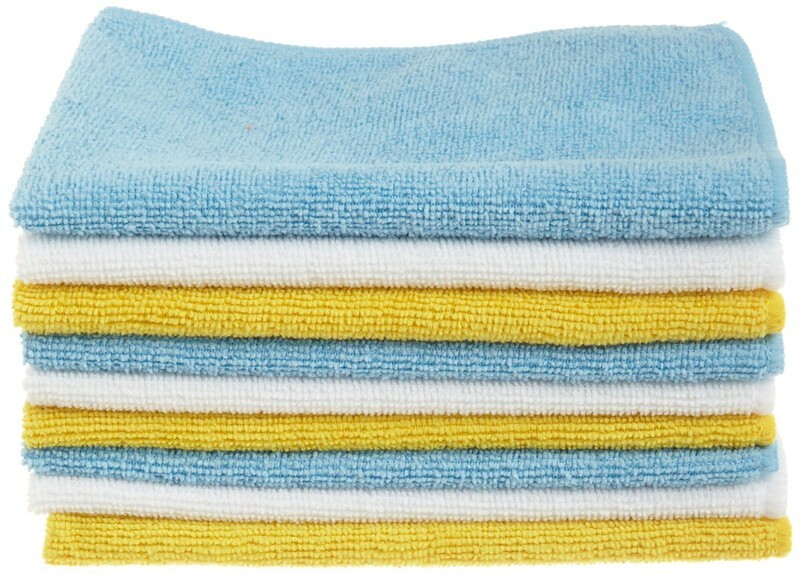 While it’s not a way to prevent fogging, using a microfiber cloth is an easy way to remove fog that has shown up. The makers of Oculus warn you not to use wet cleaners on your Oculus Go so a microfibre clutch is a dry way to take off fog while also removing smudges. This might sound like an odd solution but spit is used by divers and skiers to prevent fogging up in their goggles. 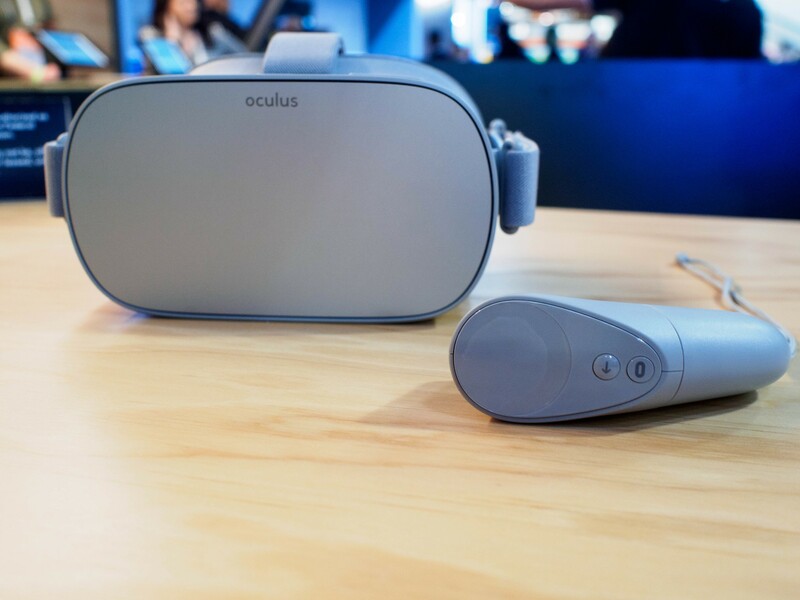 The same principle can be used with your Oculus Go, though we’d recommend against this one if you want to share with your friends. Before you use your headset, get a little bit of spit on your finger and then gently rub in around the lenses. A light touch is best since the lenses are small and you don’t want to make a mess. As mentioned above, Oculus warns against using any liquid on your headset so use this solution at your own risk. Instead of using your own spit, you can use synthetic sprays and wet wipes to prevent your lenses from fogging up. These work the same way but can be more sanitary, which is great for use with the Oculus Go because the device practically begs to be shared. Remember to apply only a small amount on the small lenses of the Oculus Go and to do so at your own risk. That’s it! 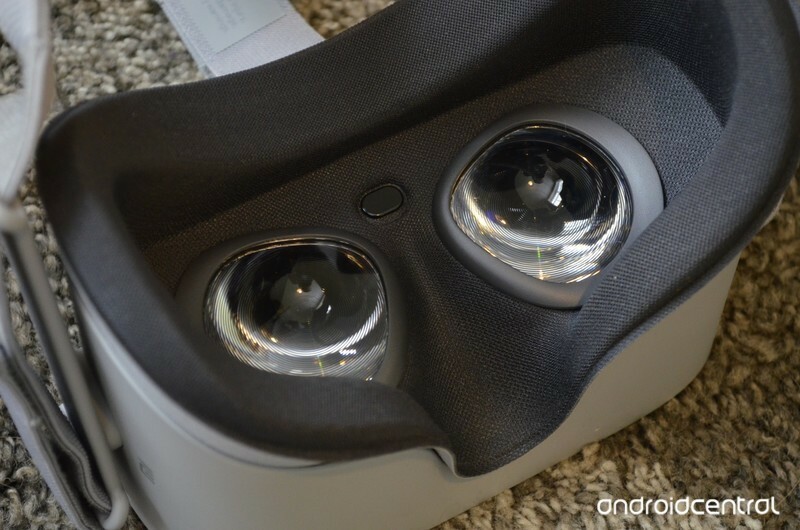 You’re ready to jump into virtual reality without any fog on your lenses. Let us know how you keep your lenses clear in the comments below.